On this date in our family history . 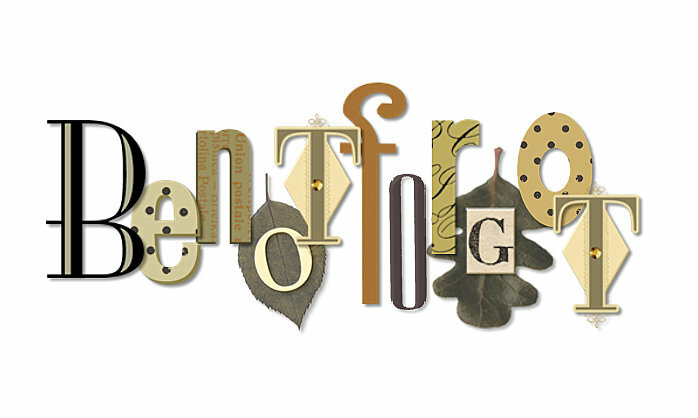 . . the 20th day of October . 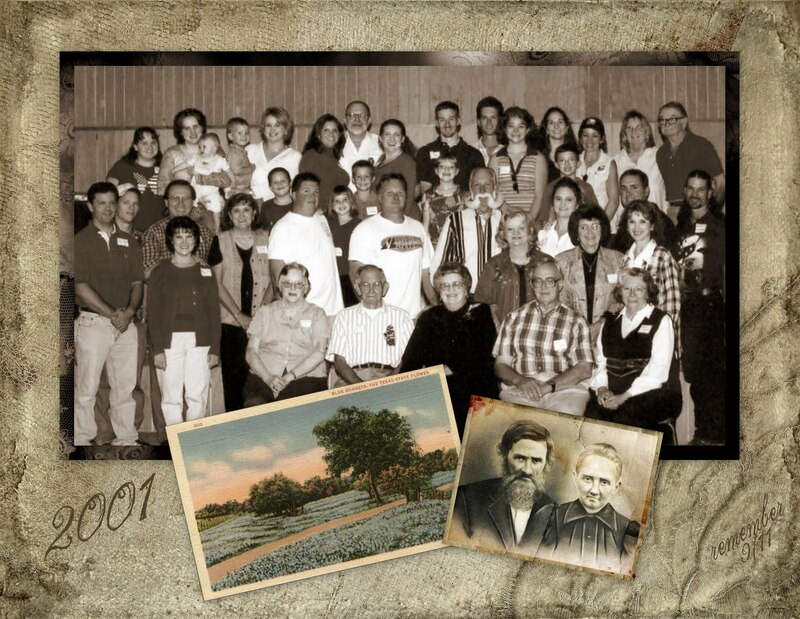 . . in the year 2001 . . . descendants of the children of William Paschal Henry and his wife, Josephine Wingfield Henry nee Davis, gathered in Milam County, Texas for a family reunion . . . I stopped by the cemetery recently, shortly after the 11th of September, to put a new American flag near your grave marker. As I fixed in place that small star spangled banner, I wondered what you, a Confederate veteran of the civil war that was fought in these United States, would have to say about the events going on in our world today. When I visit that cemetery, I can almost see you and the family members gathering there on the autumn day in 1899 when you buried your wife of 35 years. How sad you must have been at the funeral on that Sunday afternoon. From the family lore that has passed down through the generations, I can only imagine the anger and frustration you and your children must have felt at that time. I have read the two articles that ran in the Nov. 1, 1899 edition of The Rockdale Reporter the week following Josephine's death. The story tells how her buggy was involved in a collision with a wagon, but that the occupants of the wagon claimed they did not realize she had been thrown from the buggy, and hence did not stop to render aide. Family lore says that Josephine was often called upon to tend to ailing friends. They say that was what she was doing on that autumn afternoon toward the end of the 19th century. I often wonder if she picked up her medical leanings from working with her brother-in-law, Milton Antony, M.D., when he was a Confederate surgeon in Brazoria Co.
By the way, we had a little family gathering of our own, Grandpa, on the 20th of October this year. Although the majority of us were descendants of your son, Edgar and his wife Berta Mary (Sharp) Henry, Bert and Arlene Henry also joined us, representing your namesake, William Paschal Henry, Jr. and his wife, Annie (Calvert) Henry. I thought of y'all that day as I drove into town along the old Cameron highway which crosses the former path of the San Antonio & Aransas Pass Railroad. Haven't quite figured out yet just exactly what strip of land you sold to them for one dollar, but we've definitely got it narrowed down. Haven't had much luck finding living descendants of your son, Jerome Bonaparte Henry and his wife Sudie, or descendants of your twin daughter, Emma (Henry) Sharp and her husband Sam. I was in touch with Emma's grandson, Stuart Leaverton, but I guess you know he died earlier this year, as did Edgar's granddaughter, Georgia Faye (Henry) Kaseberg. We sure do miss them. We also keep in touch with Ella (Henry) and Jim Hamilton's descendants, but they weren't able to join us this year. Among your descendants who gathered to celebrate the legacy of your life were ... Dale Henry; Vaun Henry; Scott Henry; Milford & Dorris Henry; Glenn, Heather & Morgan Williams; Laura & Madison Smith; Vickie Everhart; Iola Avrett; John, Darla & Hannah McMillan; Monica & Paul Landi, Josh & Brian; Arlene & Bert Henry; Carla, Jonathan & Caitlynne Schomburg; Rebecca Nink; Jaime Northern; Emily Northern; Jacob Nink; Monty Northern; Roberta Pounders; Trent Northern; La Rhea & Justin Southern; Susan & J. D. Aigner; Elaine & Gale Clee; Kevin Sanders; Robert Pounders. Anyway ... we plan to get together again as an extended group on Saturday, October 19, 2002. Your great-granddaughter, Susie (Henry) Aigner, and crew will be in charge of that one. We'll be thinking of you. And thank you ... for everything. FYI . . . my middle sister is standing 3rd from the right on the top row (she is a mail-ma'am) . . . and that's all five of her kids standing on her right (your left) . . . our baby brother is the dude with long hair on the far right (he's the one that makes the unique jewelry, leather creations, et al) . . . I am standing in front of him . . . and our Mom is on my right (your left) . . .